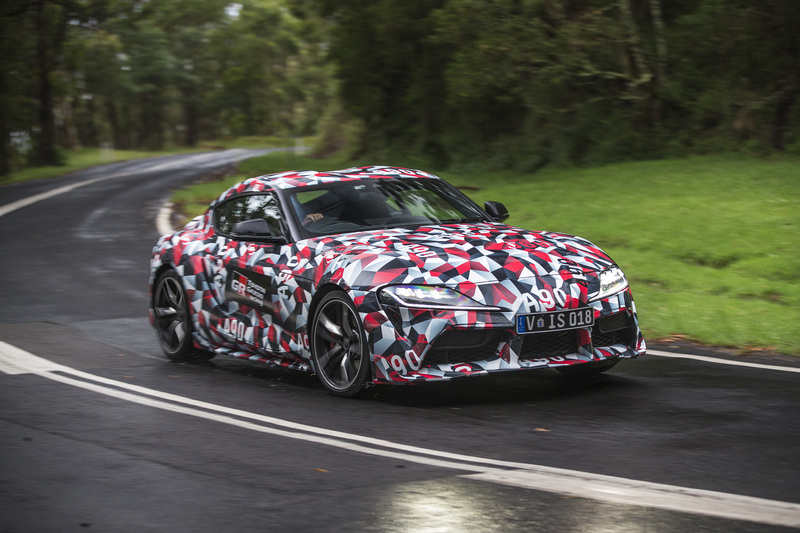 Toyota’s next-generation Supra sports car has been subjected to testing in Australia to confirm its suspension tuning and dynamics are suitable for the local and world markets. 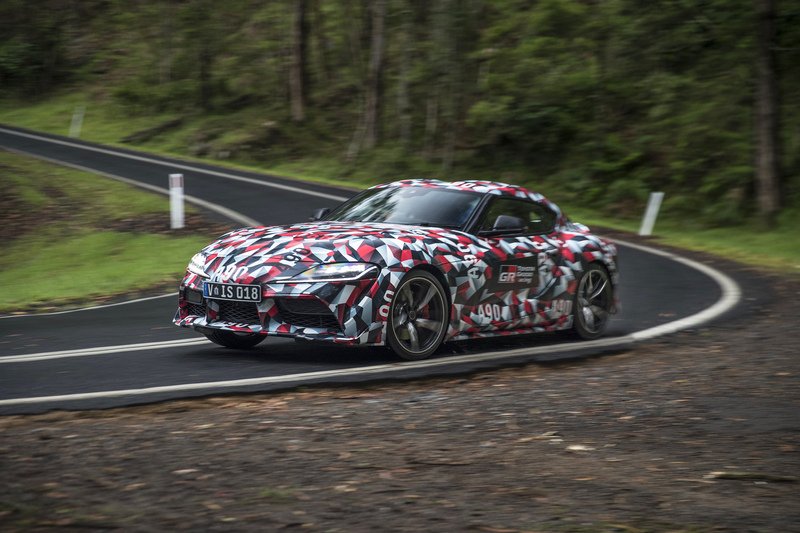 Chief engineer Tetsuya Tada and engineers from Japan have put a Supra prototype through its paces on Australian roads, supported by Toyota Australia’s highly regarded vehicle engineering and development (VED) group. The five-day evaluation and suitability test involved areas where Supra customers are likely to travel, including sweeping country roads, twisty mountain climbs and the Great Ocean Road – considered one of the world’s great drives. 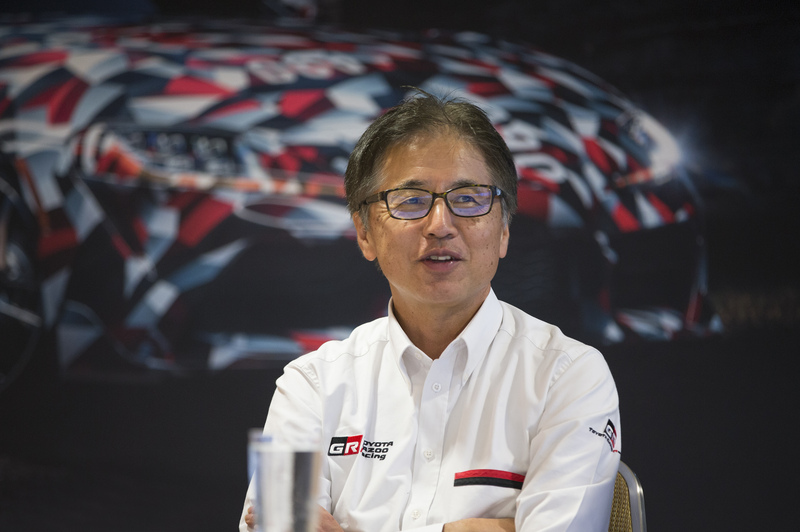 Mr Tada said he had been keen to use Australia’s roads to confirm performance targets for Supra and ensure it would satisfy the dynamic preferences of local drivers. “We know your drivers tend to favour strong levels of body control and steering feel, particularly for your undulating road surfaces,” Mr Tada said. “It’s vital the driver feels confident during rough-road cornering and that the car is very stable under braking. Speedo accuracy is also very important. He said Australia offered surfaces that replicated 80 per cent of the world’s roads, including some of the toughest that would be experienced by customers anywhere. Mr Diamandis said local testing included overall performance and driveability, ride, handling, stability, brakes, seat comfort and insulation from noise, vibration and harshness on coarse-chip bitumen and gravel. 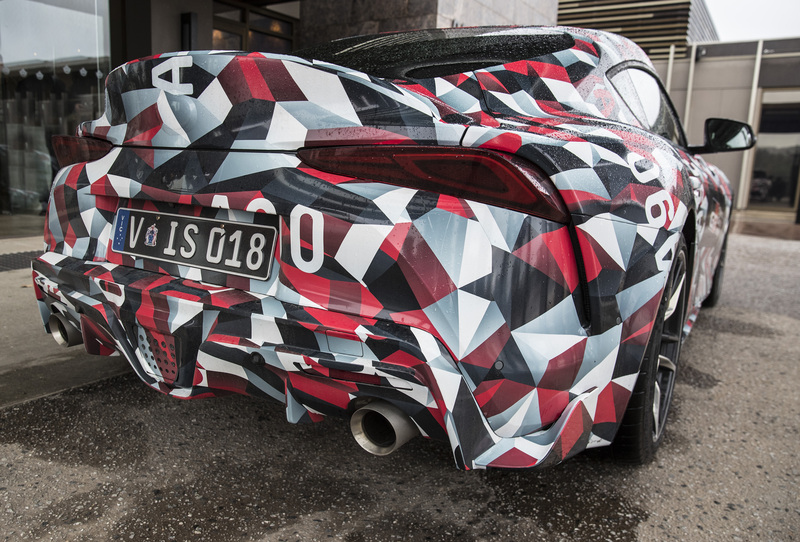 “We’ve taken the Supra prototype across a variety of conditions including popular touring destinations because almost half the people we expect to buy a Supra list their number one hobby as holidays and travel,” Mr Diamandis said. 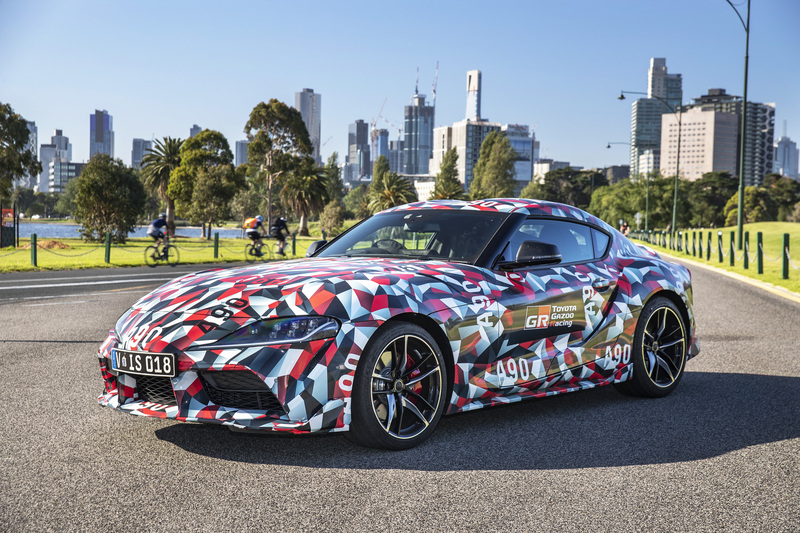 Toyota Australia’s vice president sales and marketing Sean Hanley said the new-generation A90 Supra is the rebirth of a Toyota sports-car legend. “Supra is the halo model for Toyota sports cars and our new GAZOO Racing (GR) brand, heralding a new generation of stylish driver-focused cars with enhanced dynamics and performance,” Mr Hanley said. “These cars, honed under the extreme conditions of motorsport, will demonstrate Toyota’s commitment to ensuring everyone can enjoy the freedom, adventure and excitement of driving,” he said.